Want an awesome workout? 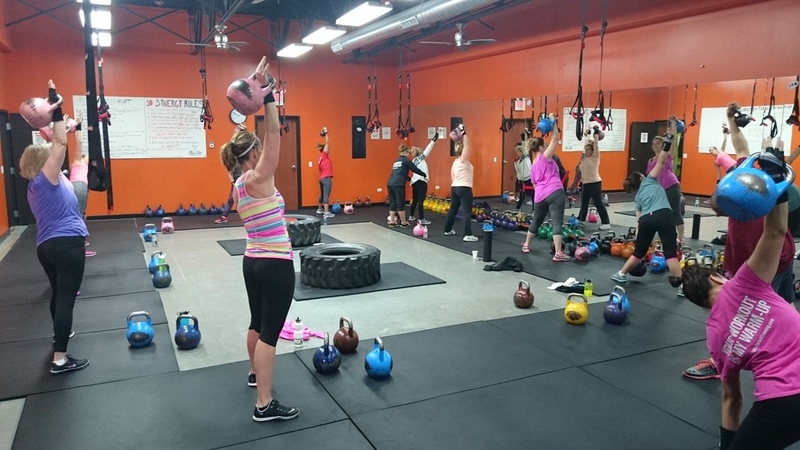 Stop over and see Bob and his crew at Synergy Kettlebell in St. Charles, IL! They have it going on and know how to get anyone dialed in for the games!